Video: Goodbye Human by The Mountain Movers! 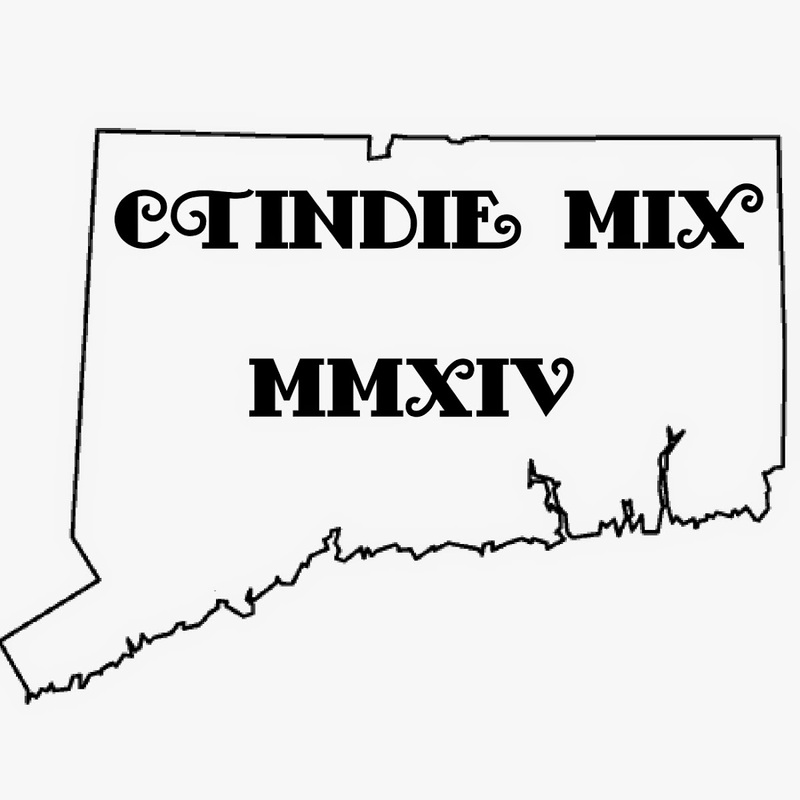 The past few years have been a marked explosion of Americana bands in CT. 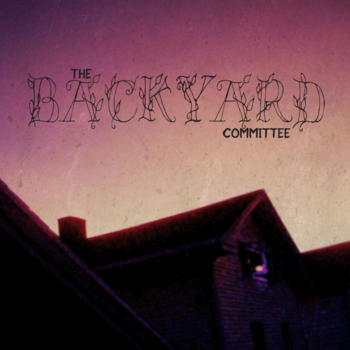 There's been some great new bands emerging out of this, and one of the big players is The Backyard Committee. The band is the brainchild of Mike Sembos, who is no stranger to the local scene. He plays guitar in the long-running Bridgeport band The Alternate Routes, played in Skipping Stones outfit superfallingstars and probably a bunch more projects that I'm forgetting at the moment. He sings beautifully, plays a mean guitar, and is a hell of a songwriter. This is the band's self-titled debut, and it shows he's more than capable of simply writing a tune, he's got a complete grasp on how the album should sound on a whole. 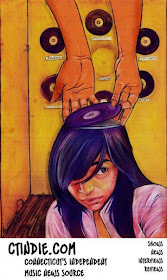 The band itself is more of a rotating collection of artists that are all working on contributing to the album, bringing their own unique voices to the table, but still allowing Sembos' songs to shine. The real joy of this album for me is the production. The instrumentation fits the vocals so perfectly it's mind-blowing. The songs have the ethereal undertones of a typical Daniel Lanois production, and still maintain the minimal folk sense of something Rick Rubin would do. Listen to the guitar solo in "Once in a Blue" and you'll find they dialed up just the right amount of crunch for a sharp single-coil pickup. Listening to "So Long Ago" the windy, gritty organ is absolutely perfect, and adds a low layer of ambiance and noise to what would otherwise be a squeaky-clean late era Jeff Tweedy-esque tune. The super low-end tones of piano on "Winter Trip" sound like they'd be right at home on Cash's American IV. You can catch them Monday the 17th at Daniel Street playing with The Capstan Shafts. All music ever released by the band will be made available for free in digital form in an attempt to make the band experience less of a business venture and more of an art collective.